Finding the subterrainian glaciers is the best find yet. It allows the feasible possibility of humans, SOMEDAY, landing on Mars, using the ice for Water, Oxygen, even hydrogen fuel. 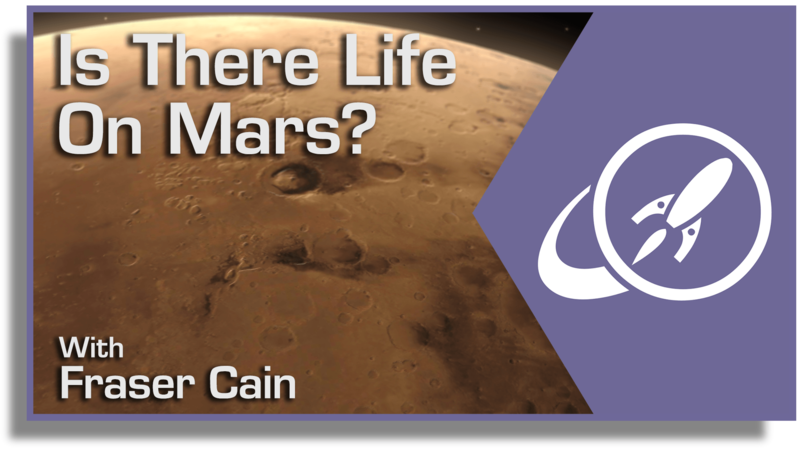 The only problem there, would be HOW TO KEEP HUMANS FROM CONTAIMINATING THE SURFACE OF MARS. We need to totally examine Mars for ANY life, especially if in the future someone gets its inside their skulls, to attempt some type of terraforming on Mars. (which may NOT be worth the trouble, since without some kind of protection from solar flairs, and space radiation, why bother?) 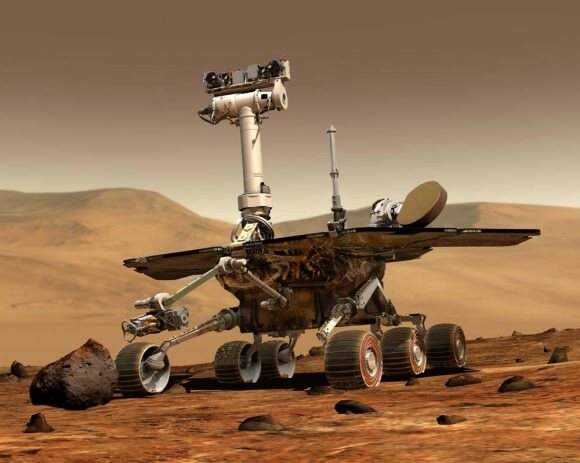 The big question about Humans on Mars, can ony be answered when we find a NEW FUEL SOURCE on Earth, to run our cars, planes, homes, electric plants, etc. AND THEN, take the fuel source, and apply it to SUPERFAST Space ships. (with protection from radiation, and some kind of artifical gravity provided by centifical forces.) The ISS has shown, that Humans may NEVER be able to spend time in space, without better, faster FUEL, at the least. In fact, we migh not live on earth very much longer, without the SAME new fuel. SO, why isnt NASA, and everyone else, DOING THE REAL NEXT STEP.. NOT NANOTECHNOLOGY, but some new fuel source, for example, Fusion energy, or Ionic, or something even odder? It would get us both into space, and keep our planet from turning into SHADES OF VENUS. If found, it would bring about a HUGE economic impetus.